Welcome to the website of the cattery of Siberian and Neva masquerade cats “Lunnaya Dymka”. My name is Maria, and I am the head of the collective cattery “Lunnaya Dymka”. 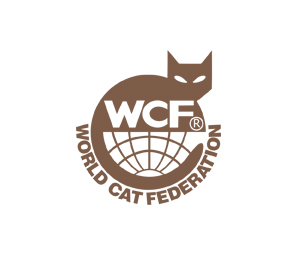 In November 2011 our cattery was registered in the World Felinological Center “Astra”. And from February 2014 it was registered by WCF system. All our animals live in families with us and they are our favorites and full members of the family. These are our friends, our companions, our children. Our cattery is professionally engaged in breeding Siberian cats: Neva masquerade and traditional colors. The emphasis in the breeding work we do on securing excellent breed type and and good-natured, complaisant character ouer cats. of our cats and their kittens and of course choose one of them for yourself. Sakhalin, all over the Europe, in Asia, America and Africa. Cattery Lunnaya Dymka is located in several cities: of Moscow and the region, Yaroslavl, Ryazan. Cities in which our kittens live.